1. Preheat oven to 350 °F (180 °C). 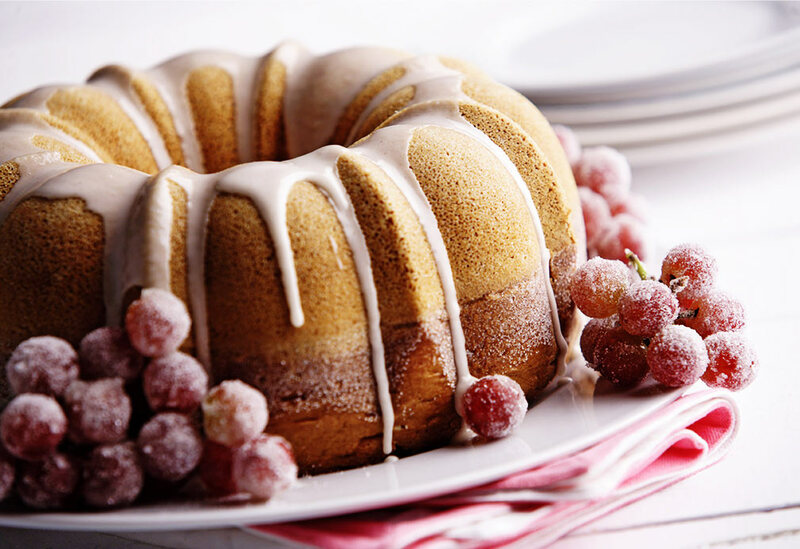 Spray a 10 inch (25 cm) bundt pan with canola oil.Combine sugar and 1 tsp (5 mL) cinnamon in a small bowl. Dust bundt pan with mixture. 2. 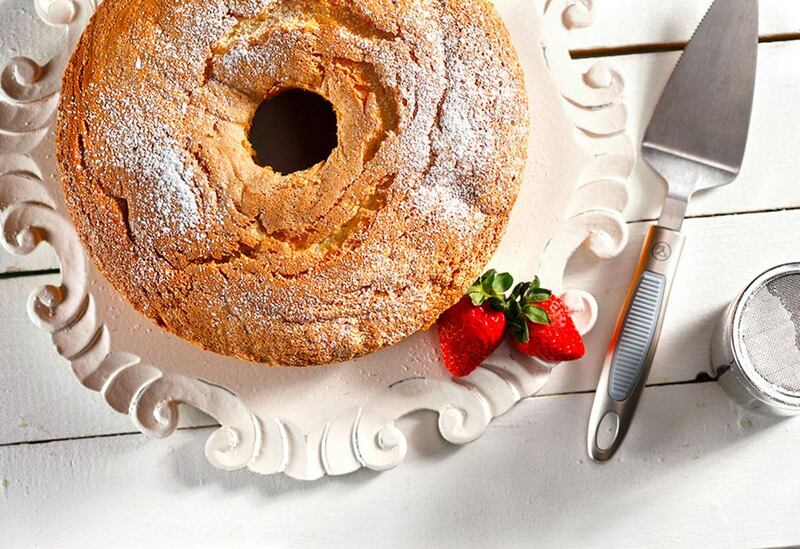 In a mixing bowl, combine cake mix, pudding, cinnamon, nutmeg, canola oil, wine and eggs. Beat on medium speed for 5 minutes. Carefully pour into prepared pan. Bake for 50-60 minutes or until tester comes out clean. Let cake cool on rack, in pan, for 10 minutes. 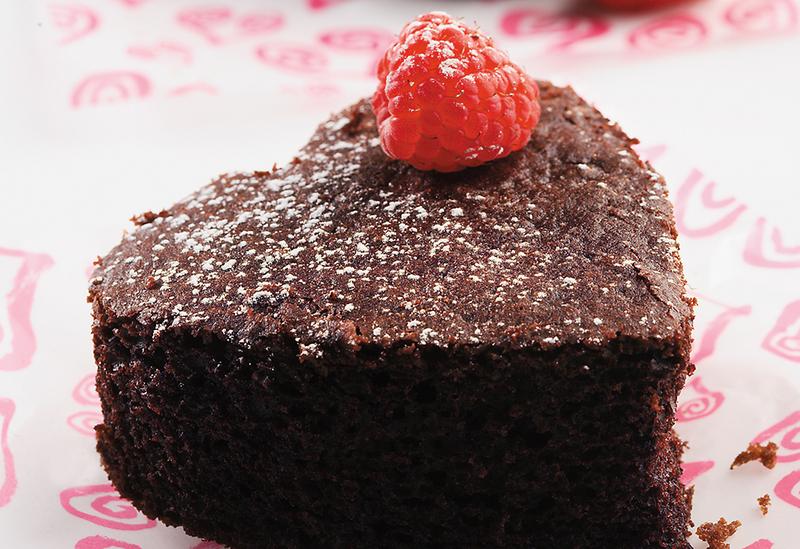 Remove from pan, place cake on wire rack and cool completely. 3. Icing: Combine icing sugar, milk and cinnamon in a small bowl and whisk until smooth.Stir in milk until icing reaches desired consistency. Drizzle over top of cake. 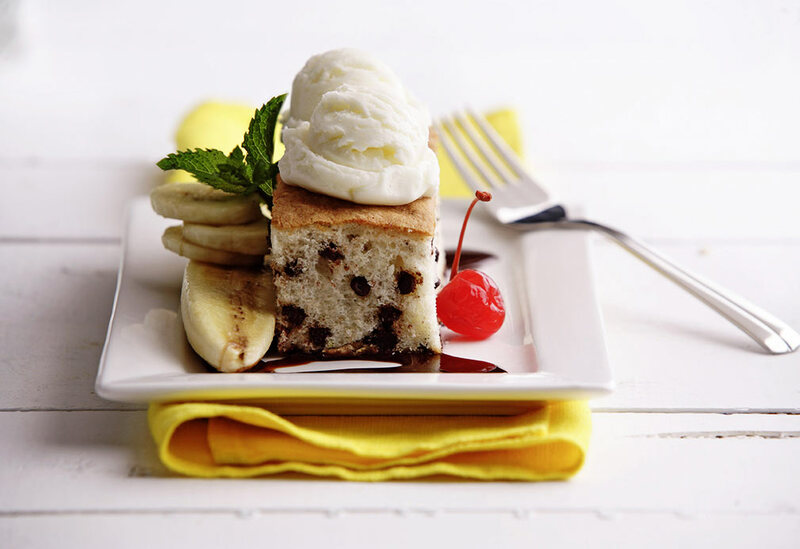 Serve cake with fresh fruit.